The Nevada Department of Motor Vehicles has a comprehensive database containing the records of driver histories for every driver registered with the State of Nevada. There are many reasons why you may need to access these records including having to produce the NV MVR report for reasons of employment, or to lower your insurance rate. Whether a driver has a standard license, commercial license, or a learner’s permit, they can request a copy of their driving record in Nevada. A Nevada driver history report displays important information about a driver’s license status, past traffic convictions and violations, and other information related to a driver’s history as a registered motorist. By checking your NV DMV driving record, you can get a better idea as to what information is listed on your driving record. What is on My NV DMV Driving Record? Receive your record by email! How to Obtain Driving Record in Nevada? Drivers wondering how to obtain a driving record in Nevada can go to their local Nevada DMV office and request a copy of their NV DMV license report in person. Your driving record can only be ordered from Nevada if you have been issued a license there. If you are a resident of Nevada but have your license in another state, you will need to contact the DMV in the state where your license was issued in order to view your driving record. If you would like to receive a motor vehicle report in Nevada by email, you can fill out this short request form to have your records sent to you by email in less than 24 hours. Your state-approved record from 4safedrivers.com will include all of the information retained by the Nevada DMV. 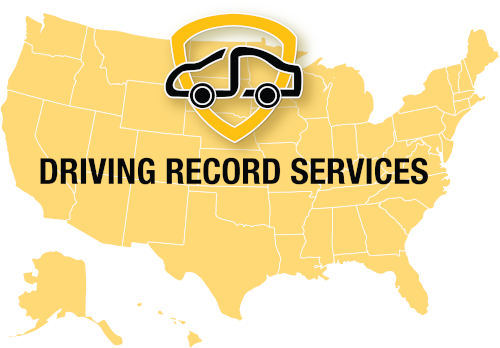 Since 1999, we have been serving the driving records industry by providing accurate and updated information about each driver. Your report will put you in the driver’s seat regarding the information contained on your NV MVR. You will be able to request any changes that are needed so that your report can be fully updated. How Many Points Are On My Nevada Driving Record? The Nevada Department of Motor Vehicles provides a complete record to any driver that requests it. However, it can take days to receive this report as well as requiring long wait times at the local DMV office. For a faster NV DMV H6 printout, you can simply use our convenient driver license record service. Get started today to find out how many points are on your driving record so you can protect your driving privileges in Nevada. In Nevada, the DMV uses a point system to calculate traffic offenses and to denote the severity of each traffic infraction. Demerit points are assigned to each traffic offense, however, major traffic violations don’t receive points. Instead, they cause the driver to lose access to their driving privileges via a suspension or revocation. Learning more about the Nevada point system as outlined below can help you to safeguard your right to drive by taking the necessary precautions. If a driver has been stopped by a police officer for any of these offenses, they may have received a ticket and subsequent points may have been added to their licenses. Only by checking the NV driving record report will you know exactly how many points are listed on a driver license record. A list of any NV driving record points will be displayed there as well as a list of the associated offenses. How Do NV DMV license points Affect Me? In Nevada, the Division of Motor Vehicles will suspend your license for six months if you have 12 or more points on your motor vehicle report. However, if you have only three points, you will receive a warning letter from the Nevada DMV. Before the suspension is finalized, you can opt to have a hearing where you can dispute the suspension so that it isn’t finalized on your motor vehicle report. Too many points on your driver’s license record can also affect you by causing your auto insurance rates to go up. If you have received a higher than normal insurance quote from different insurance companies, a quick check of your personal Nevada driving record can indicate the cause. If you plan on applying for a job as a commercial driver, you will also want to make sure that your driver’s license record doesn’t have too many points on it. How do I remove drivers license points from my Nevada Record? You can remove DMV points from your driver’s license record in Nevada by taking a defensive driving class. This will allow you to remove three points from your record, however, point reduction is only an option for drivers who aren’t taking traffic school as part of a court-approved plea bargain. In order to get points removed from your driving record that were placed there in error, you can submit a request for removal at your local Nevada DMV location. By checking your NV motor vehicle report, you can find out if there are any errors in the number of points assigned to your license so you can have them removed. Why Check Your Nevada Driving Record? Drivers in Nevada should check their driving history report at least once a year or once every three years. Having a current and updated NV H6 printout will allow you to make sure that all of the information listed there is completely accurate. In some cases, a copy of the driver record is mandated and court ordered. In addition, when applying for a job as a commercial driver, your future employer may request to view your NV DMV record printout. Learning about the status of your driver’s license can be facilitated by checking your driving record online. In Nevada, if you continue to drive with a suspended license, it can cause your license to become revoked. To avoid this, it is advised to check your driver history report to see exactly what type of information might be listed there. You will find out what the current status of your license is whether it is active, suspended, or revoked. Demerit points on your Nevada driver’s license report can result in your auto insurance rates going up. 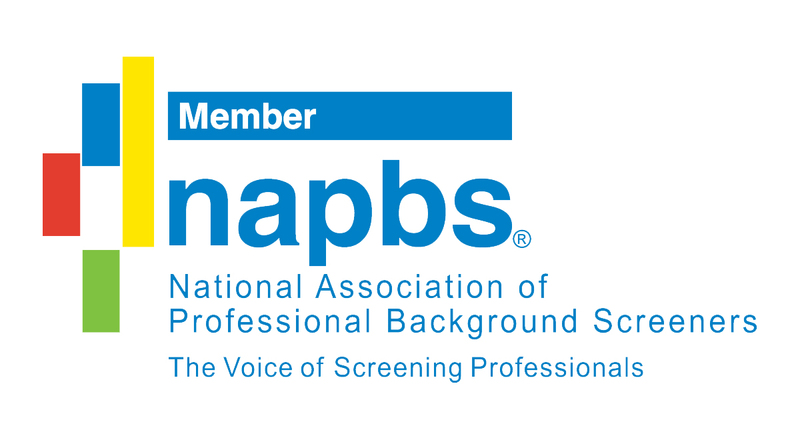 If you want to find out the number of points on your personal NV driving record, you can obtain NV driving record information right here at 4safedrivers.com. When Will I Get My NV Driving Record? Order your driving record with 4safedrivers.com for the fastest and most reliable method of obtaining your State-approved NV driver license record. We will email you your personal driving record within minutes so you can have your driving record in under 24 hours by email guaranteed. How Accurate Is My Personal Nevada Driving Record? The Nevada DMV keeps a record of every driver’s traffic history since their license was issued in the State of Nevada. This means that they have a comprehensive report that contains all of the personal details relating to traffic tickets, traffic offenses, moving violations, and suspensions if any. At 4safedrivers.com we provide access to the very same records on file with the Nevada DMV. You can rest assured knowing that we never provide a generic public record and we only source the detailed information that is exactly what is on file at the NV DMV. We recommend ordering a copy of your report to make sure that all of the DMV’s information on file about you is fully up to date.